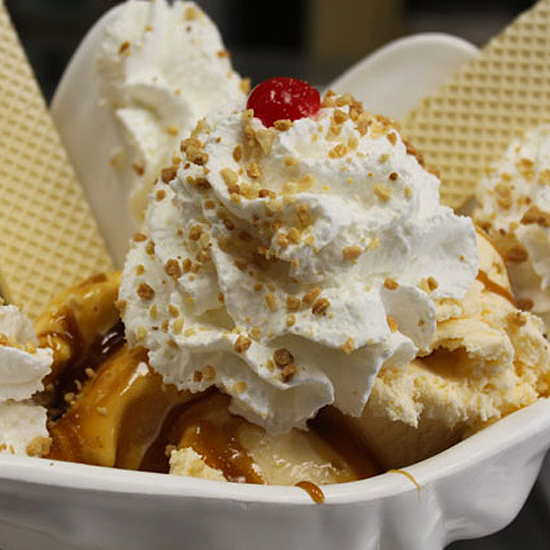 Whether it's a Good Humor bar or $10 sundae, Americans love ice cream—and fantastic parlors are creating brilliant flavors with ultracreamy textures to entice us. 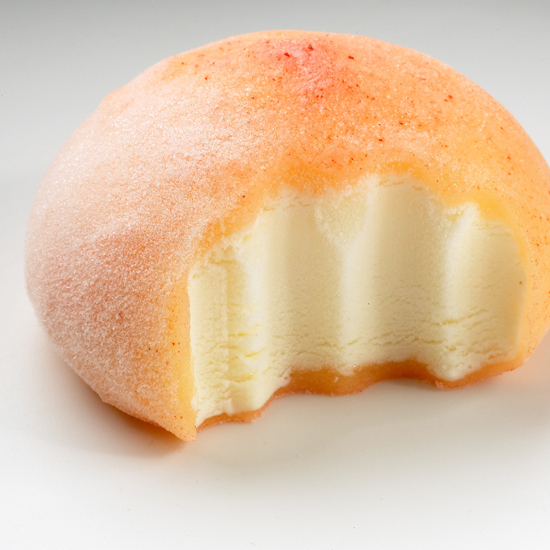 Here, Food & Wine presents the top artisanal, exotic and nostalgic frozen desserts across the country. (For your own professional version, make sure to use the best ice cream scoops). Molly Moon Neitzel uses mostly local fruit to flavor her ice creams—the farthest south she goes for fruit is Napa Valley for blood oranges. And it's not just the customers who are happy here: Employees get free health care, paid leave and living wages. Ingredients come from the local farmers' market, one of the best in the country. This parlor pasteurizes its own milk and cream to make a rich, thick custard base. They have a location in L.A., too! Inventive flavors like the malty M2 (the owner won't reveal what's in it) fill the Lickwich, made with grilled doughnut halves. Famous for its collaborations with chefs as well as sweet-savory combos like Fish Sauce Caramel with Palm Sugar. A Bainbridge Island favorite owned and operated by two Argentinean expats; the superb ice cream, made in small batches, comes in flavors like Dulce de Leche and Gianduja. 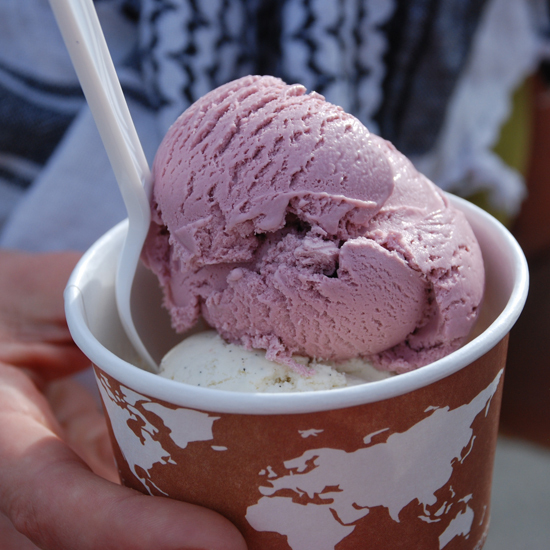 Owner and former Peace Corps volunteer Neal Gottlieb puts a big emphasis on sustainability: The ingredients for his ice cream are local; all bowls, spoons and napkins are compostable; and the shop's emissions are offset with renewable energy certificates. 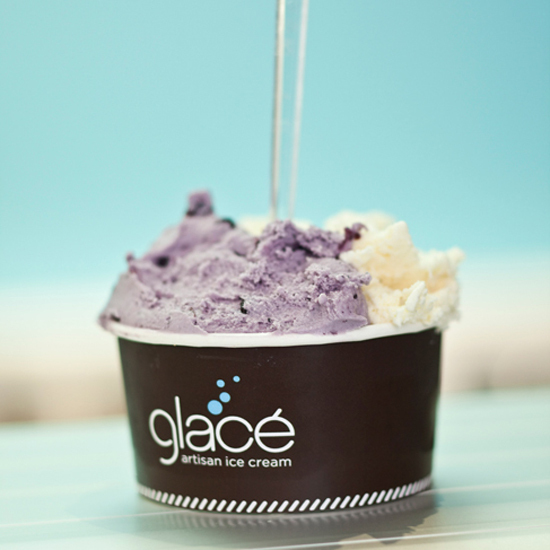 “The ice cream has great flavor and mouthfeel, and a large flavor selection that changes with the season. It always reminds me of childhood trips to the ice cream shop,” says 2012 F&W Best New Pastry Chef Devin McDavid, of San Francisco’s Quince restaurant. Among the local ingredients used at this Pearl District shop: Oregon bing cherries for its Bing Cherry Almond Chip and hazelnut butter and toasted hazelnuts from orchards 20 miles away for its Willamette Valley Hazelnut. Almost everything at this excellent ice cream shop is made from scratch, including the marshmallows for the Rocky Road. 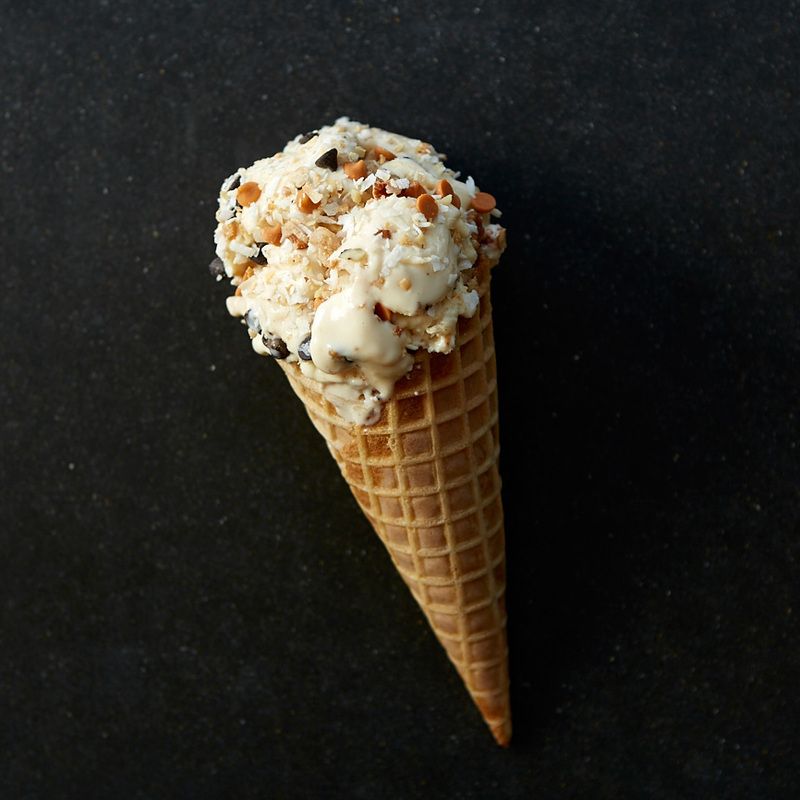 Marin County's Straus Family Creamery, the first certified-organic dairy in the West, supplies all of the milk and cream for Bi-Rite's ice creams. Nearby Barry Farm provides figs, citrus and other ingredients. 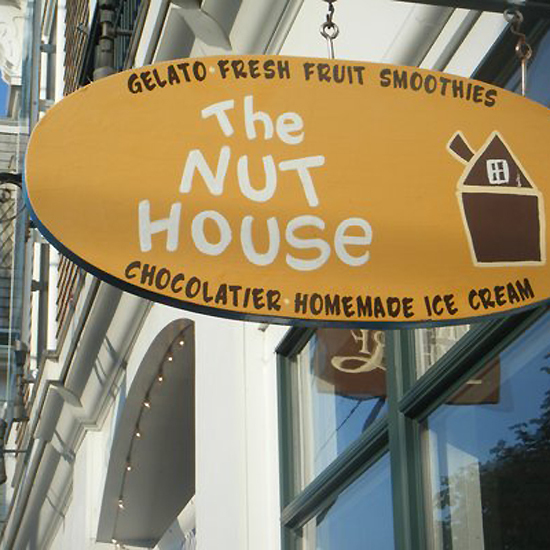 As well known for its scoop-throwing employees as its ice cream. 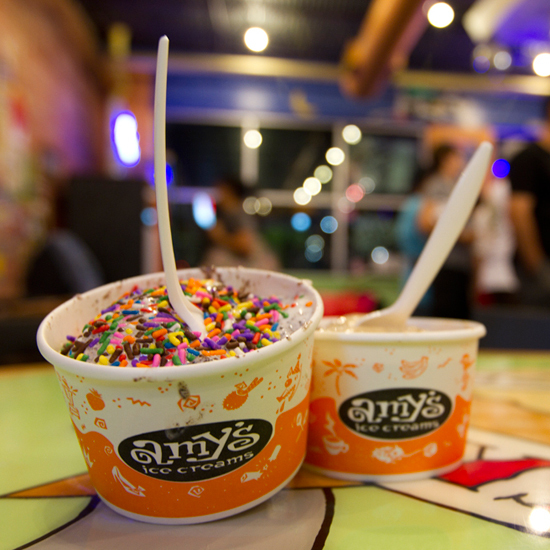 Amy's offers more than 300 flavors on a rotating basis, including the Shiner Bock, made with the iconic Texan beer of the same name. 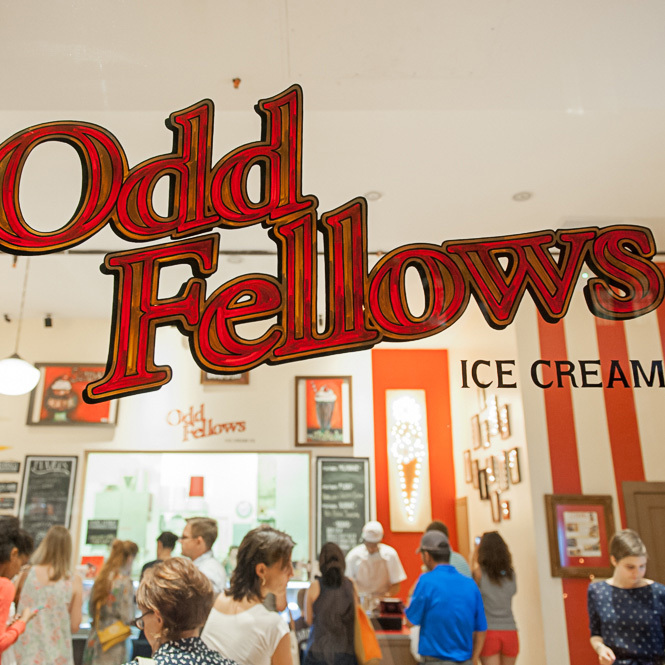 This shop has a retro vibe--check out the nostalgic ice cream cookie sandwiches. Everything from the sauces to the marshmallow is made in house. 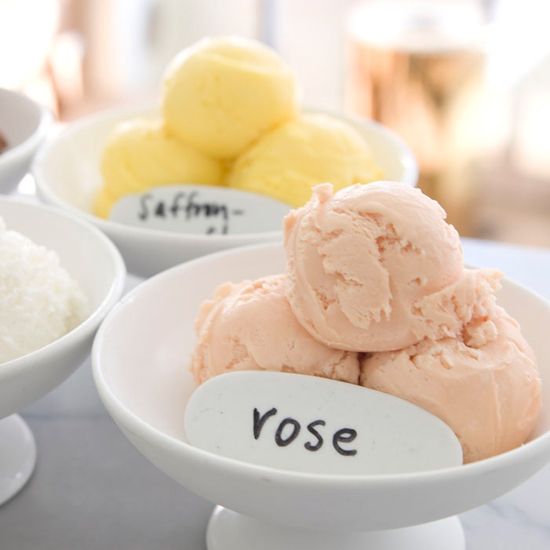 Mary Canales, a former pastry chef at Berkeley's illustrious Chez Panisse, is now famous in her own right for phenomenal ice creams in flavors like brandied cherry and rose. Graeter's ice cream, made just two gallons at a time, is slowly swirled and folded into itself in a French Pot so no air gets whipped in. 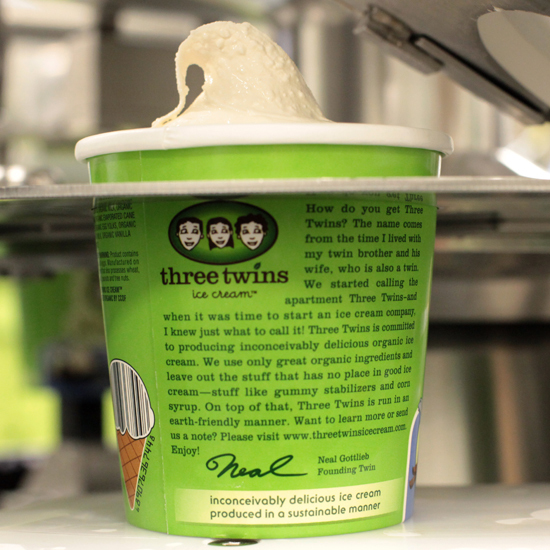 The technique makes for an extra-dense and creamy ice cream—each pint weighs almost a pound. 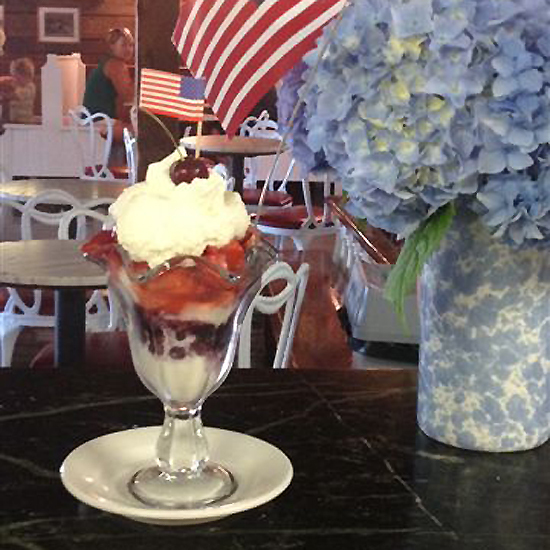 This state icon also ships its rich, custard-style ice cream. The constantly changing, inspired flavors at this 100 percent wind-powered ice cream shop include Oatmeal Stout and Strawberry Balsamic. Christopher Elbow is just as boundary-pushing with his ice creams, in flavors like Salted Pretzel and Persian Spice, as he is with his stellar artisan chocolates. 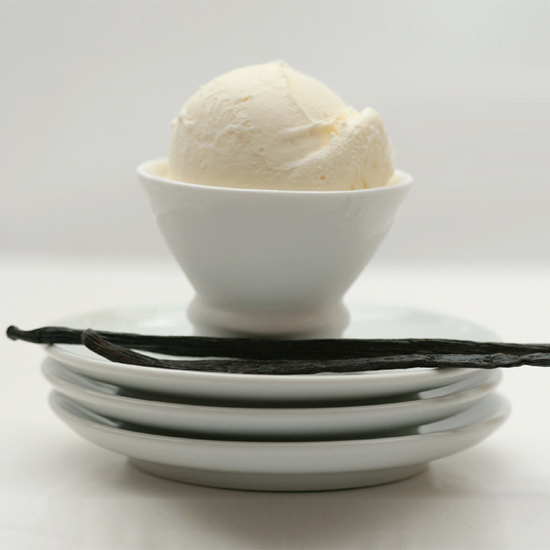 Jeni Britton Bauer creates some of the country's best ice creams, sorbets and frozen yogurts in imaginative flavor combinations like Ylang Ylang and fennel. 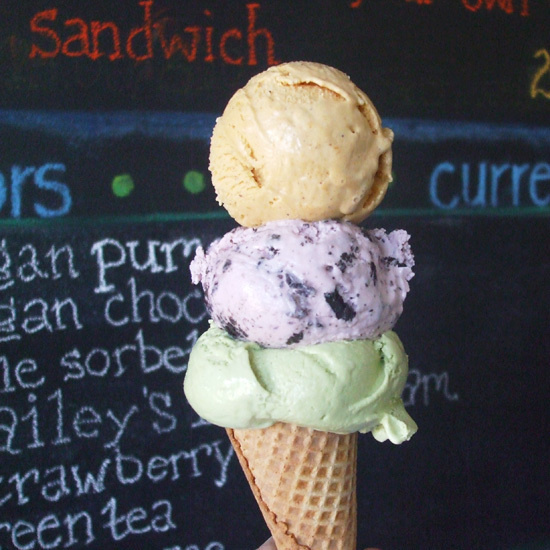 The locavore spot--even the waffle cones are made with Minnesota grains--also sells great dairy-free coconut milk ice cream. 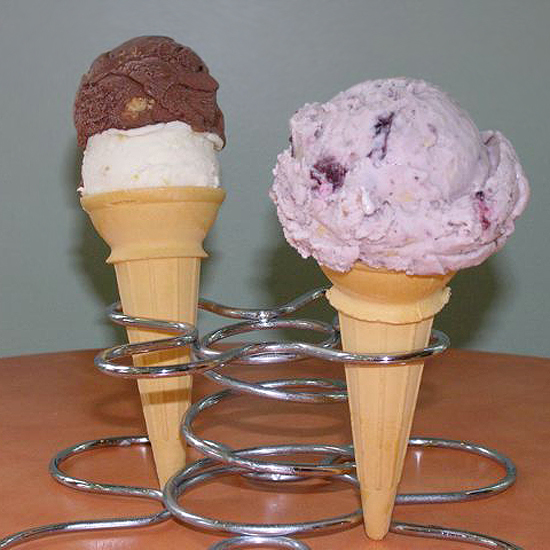 Barb Zapzalka's exceptional ice cream is made with organic milk and cream from a small dairy farm in Wisconsin. 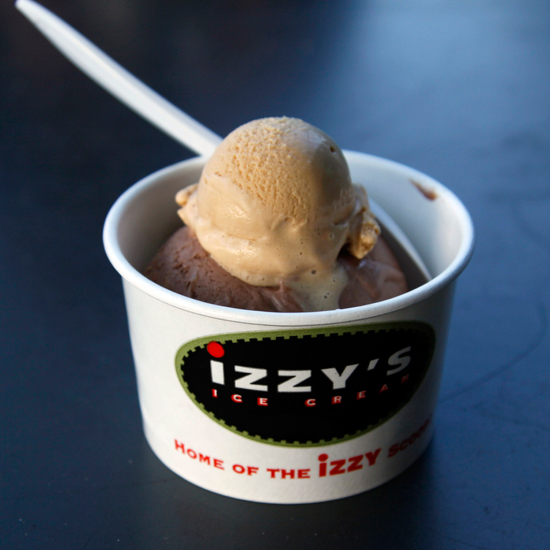 Must have: The Signature "Izzy Scoop"
The inspired flavors range from El Salvador Coffee to Honey Porter. The hands-down favorite of locals. This family-run parlor is on a dairy farm--the deck offers views of grazing cows. 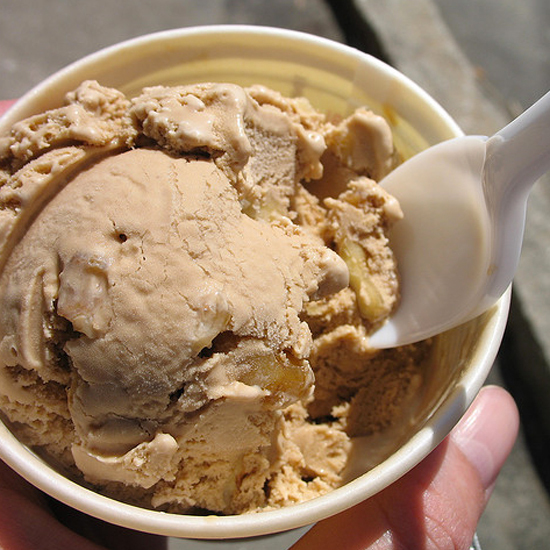 Frozen custard, like Kopp's, has less air than most ice creams, so its smoother. This two-year-old shop prides itself on using exceptional ingredients, from milk and cream from local dairy farms to single-origin, fair-trade coffee beans for its espresso flavor. The "concretes" (frozen custard blended with mix-ins) inspired those at Shake Shack. Ice cream artisan Linda Parker shows her local pride, as when she adds Maine sea salt to caramel ice cream. 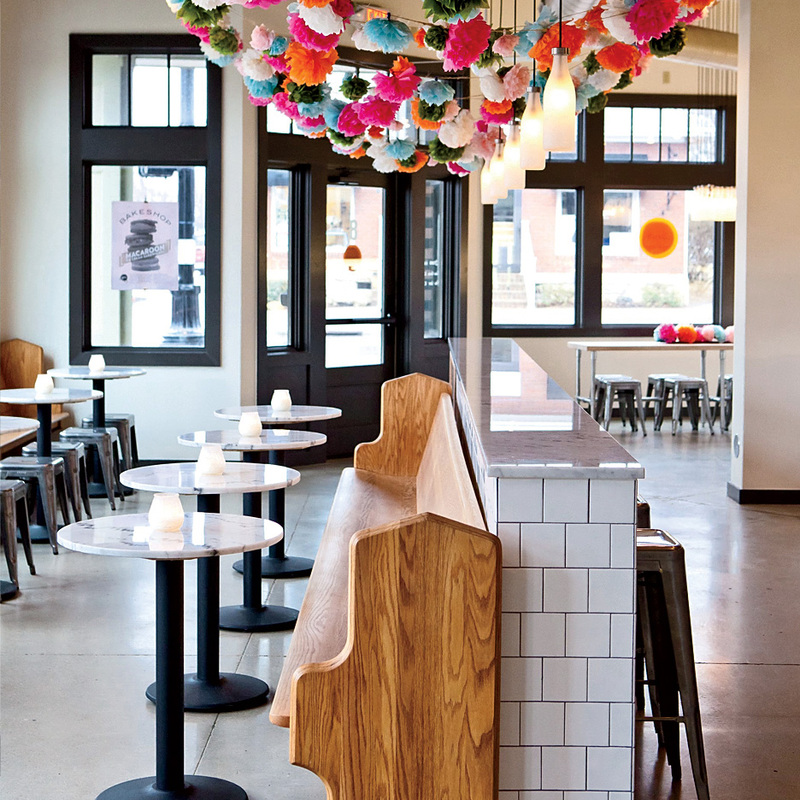 Started by two best friends, it excels at old school favorites. 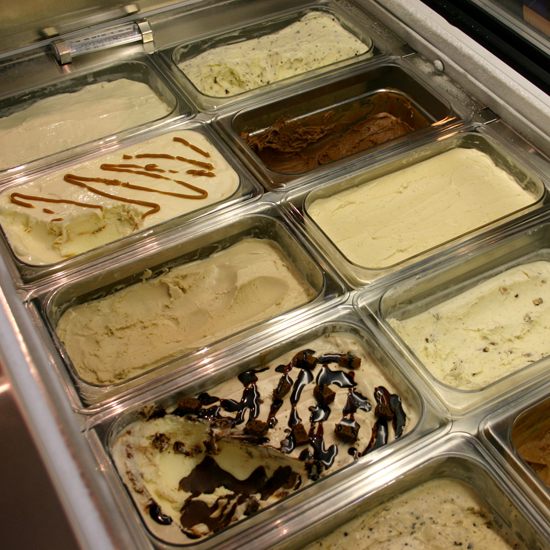 All the ice creams here are certified organic from the milk to the fruit blended in. 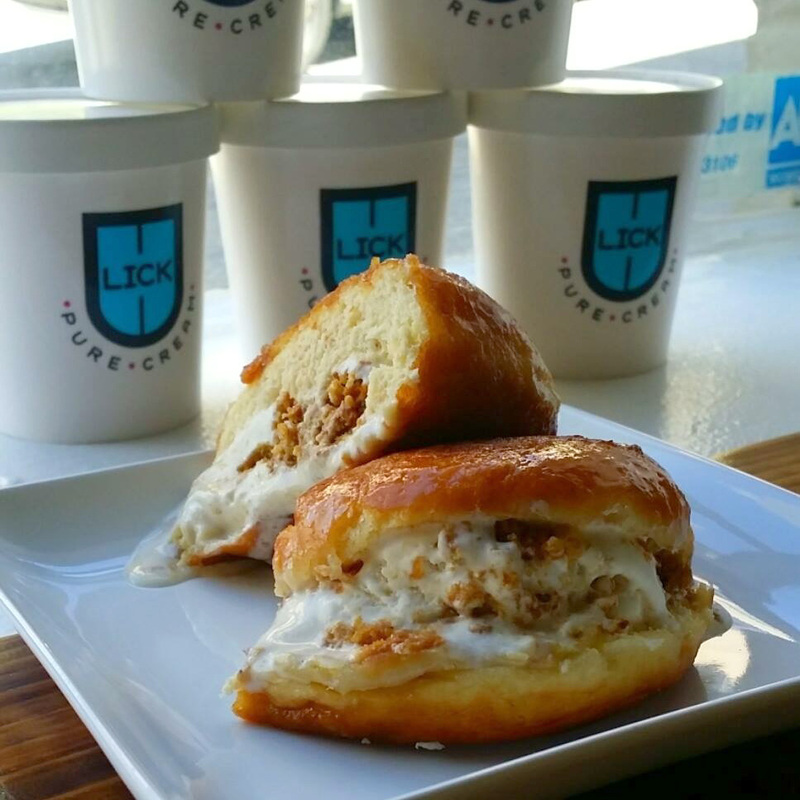 Known for over-the-top ice cream sandwiches called OddPockets, made with warm and buttery brioche bread. Victoria Lai, a former member of the Department of Homeland Security, gets creative with milk and cream from nearby South Mountain Creamery. This Syracuse parlor uses ingredients from central New York in its 30-plus daily options. This operation, which owns more than 200 cows, has been part of Penn State for 150 years. 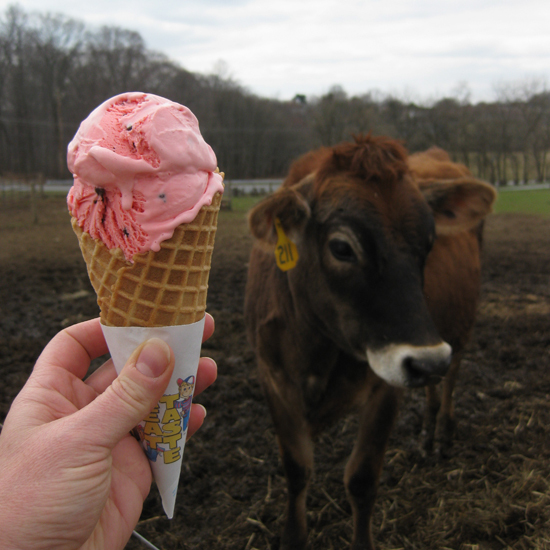 The ice cream at this 1796 farm is made with the super creamy milk from the resident Jersey cows. 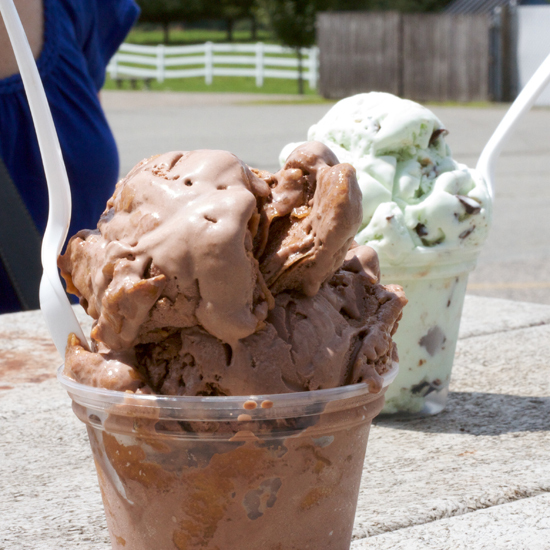 The ice cream here is made in small batches from a 40-year-old recipe. 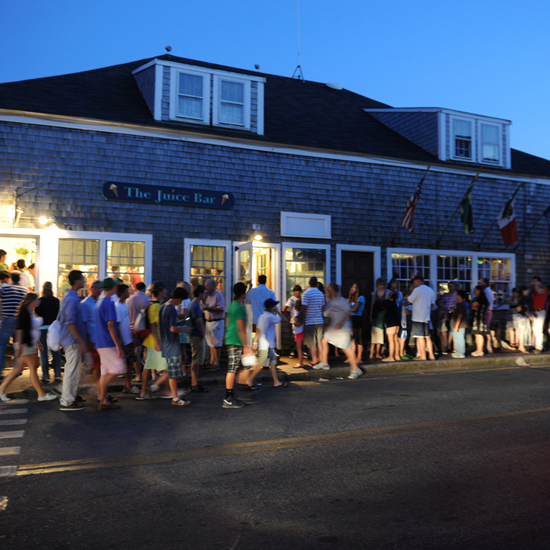 This hugely popular shop right on the Portsmouth waterfront serves all-natural ice cream in more than 30 regular flavors, plus rotating seasonal ones. Decadent varieties like B3 (brown butter, brown sugar and chunks of fudge brownie) share freezer space with decadent versions of the classics. The floor-to-ceiling windows are superb for people watching. This Cape Cod institution, housed in a tiny white cottage, has been serving supercreamy house-made ice cream every summer since 1934. 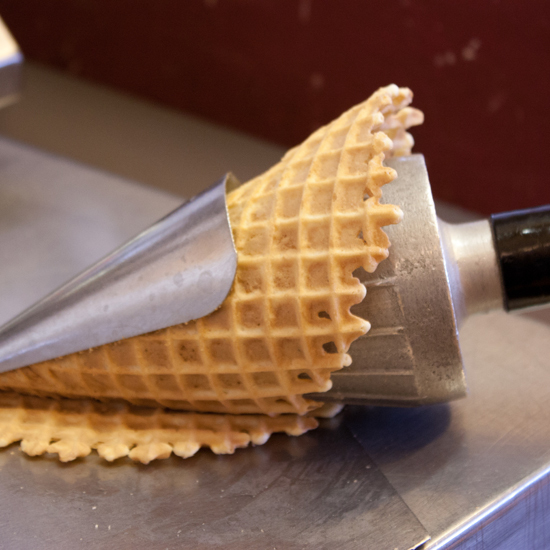 Laura Sawicki, the pastry chef of La Condesa in Austin, and a 2012 F&W Best New Pastry Chef, loves this beachy spot that makes incredible waffle cones. “You can smell them a mile away and the line wraps around the block,” she says. 12 Broad Street, (508) 228-5799. “I go there only for the brown butter brownie ice cream,” says Shawn Gawle, pastry chef at Saison restaurant in San Francisco, and a 2012 F&W Best New Pastry Chef. 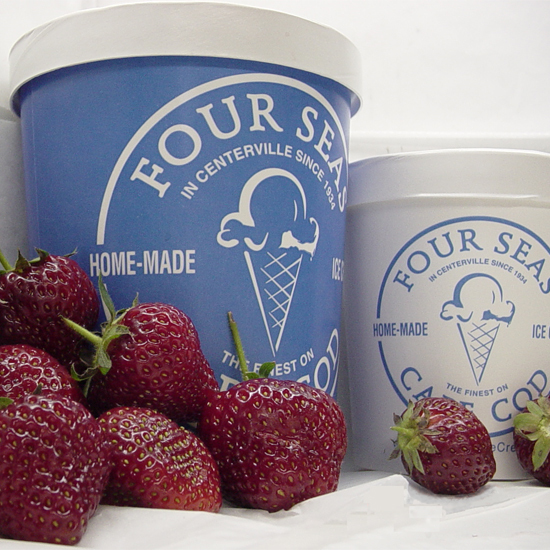 The Conklin family has been making fantastic small-batch flavors and custom ice cream cakes for 40 years. Gabrielle Carbone and Matt Errico rotate through some 500 flavors at their Princeton shop, inclding intriguing options include sweet potato and cardamom ginger. 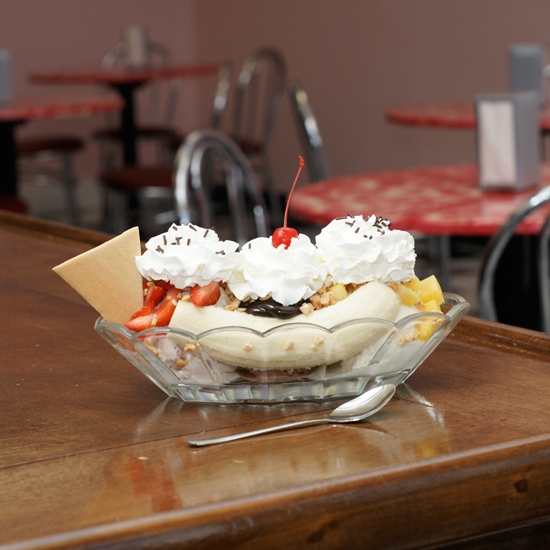 This desserts shop has fountain-shop classics like banana splits and sundaes, along with rotating ice cream flavors.